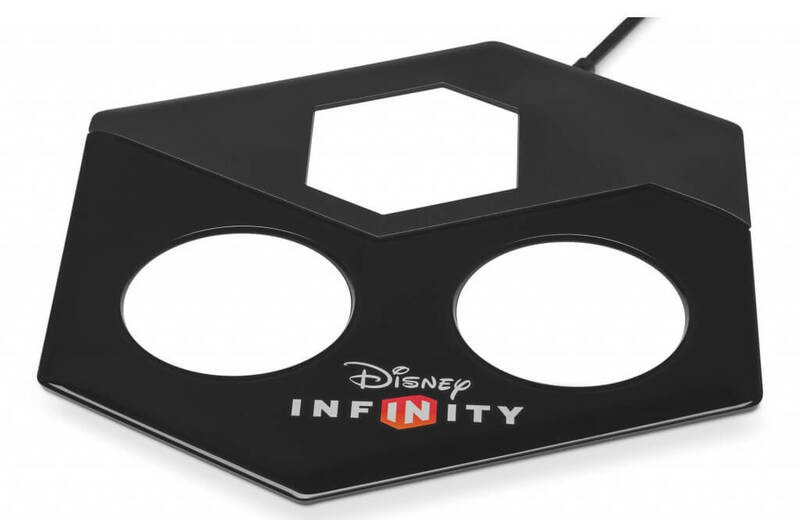 UPDATE #2: Disney has officially announced the product Wednesday morning. 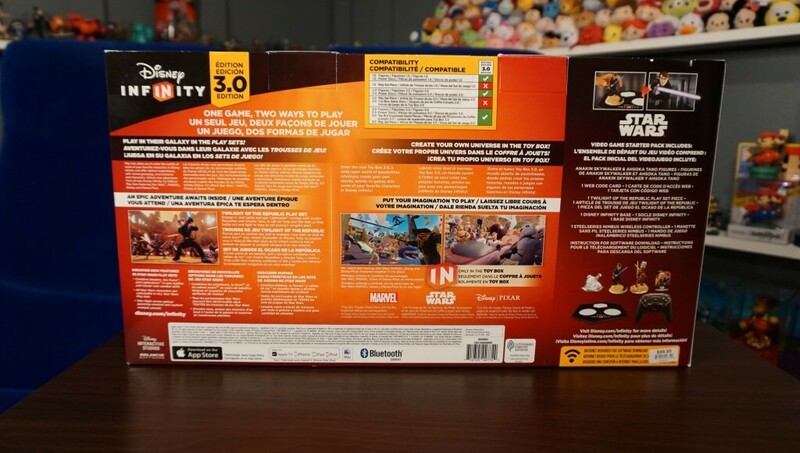 Check out the full story here. 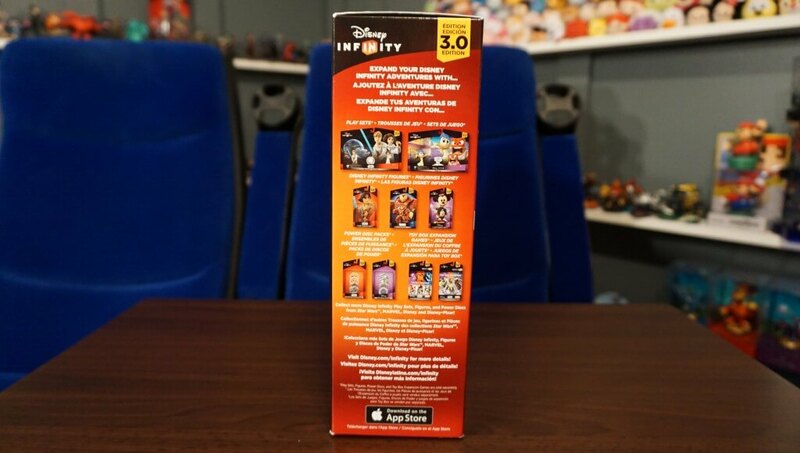 UPDATE: Here is an unboxing video of the product. Forgot to mention in the video, the base DOES work on PS4/WiiU when it is plugged in via USB, just not over bluetooth. 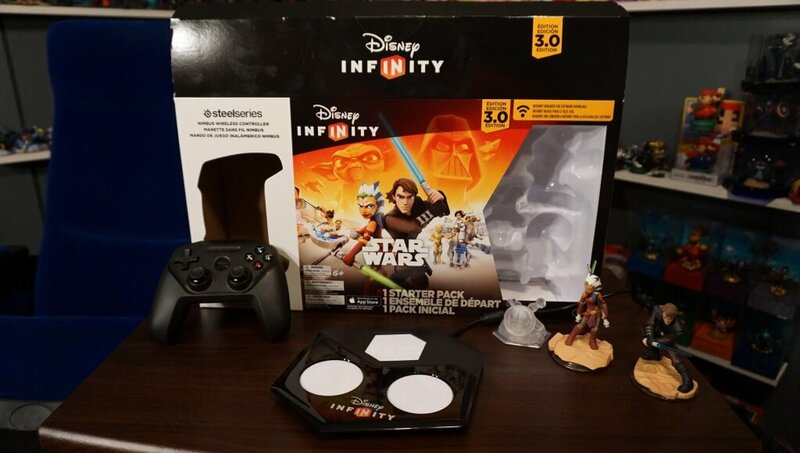 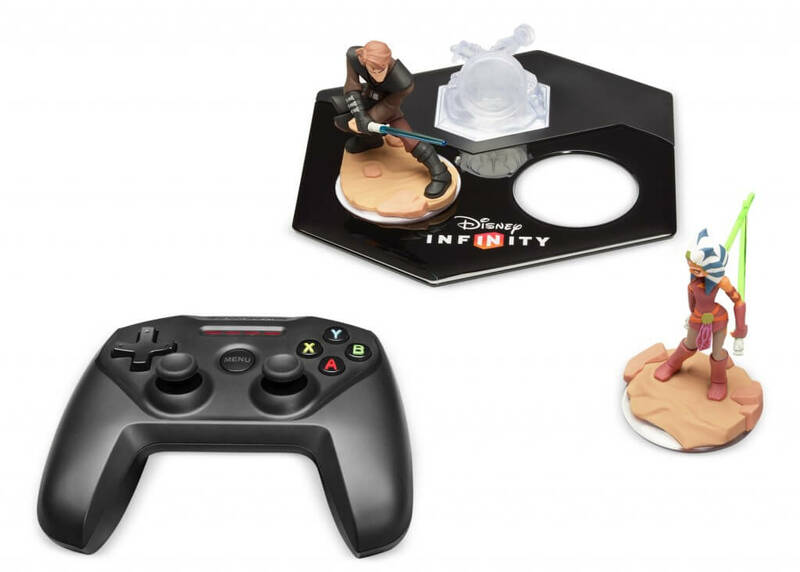 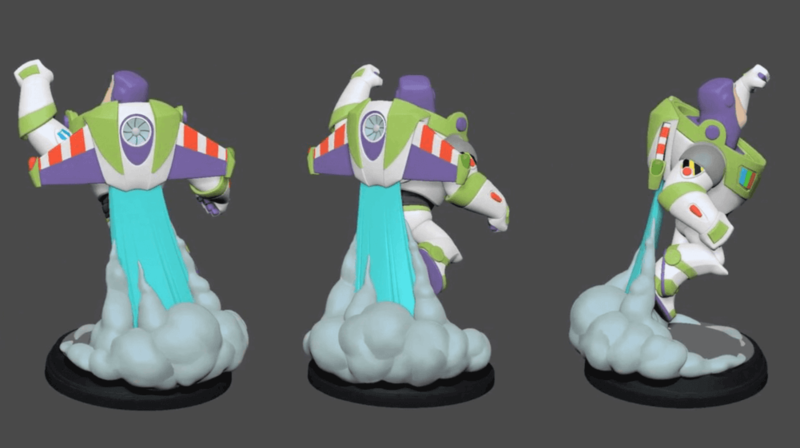 Here is your first look at the Apple TV starter pack for Disney Infinity 3.0. 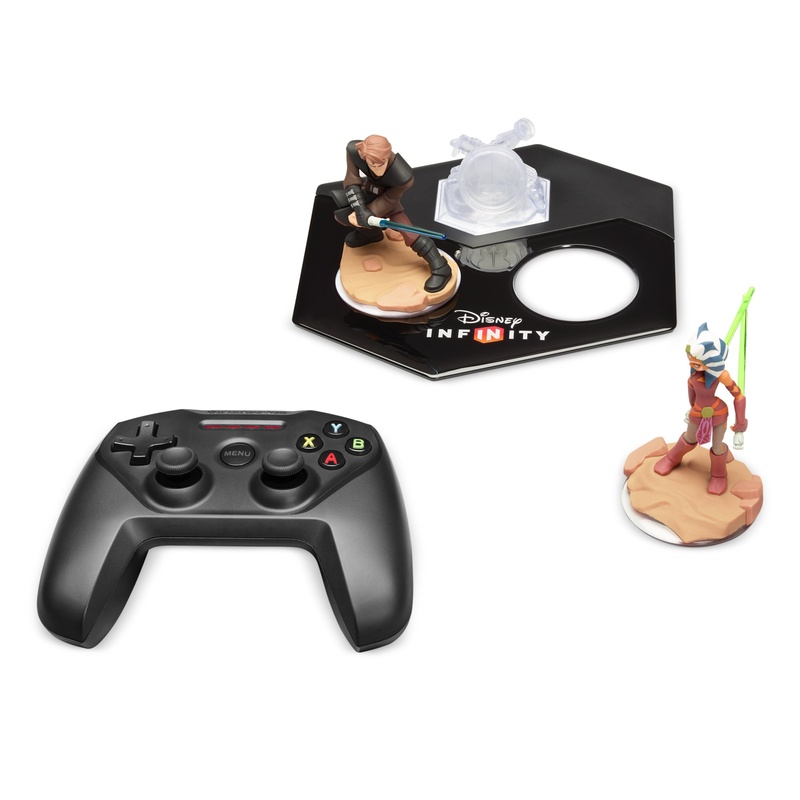 The starter pack, just like your standard console starter pack, includes the Twilight of the Republic Play Set with Anakin Skywalker and Ahsoka Tano. 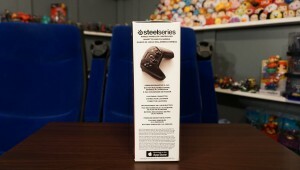 New to the Starter Pack is the new wireless bluetooth base in black color. 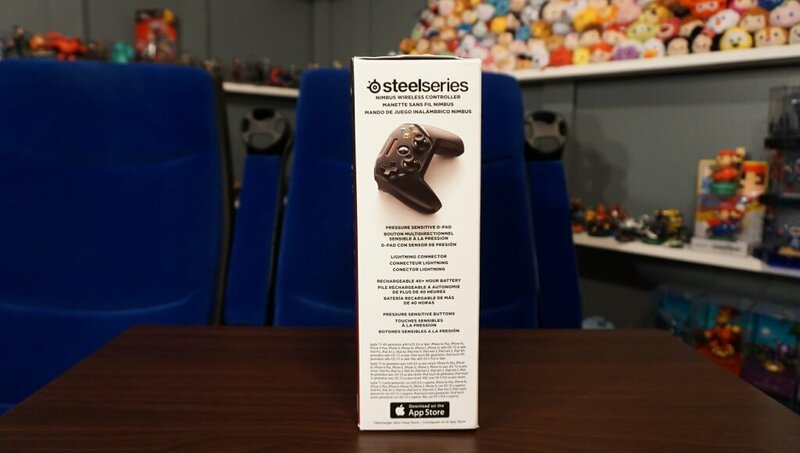 Also new to the package is the SteelSeries Nimbus Wireless Gaming Controller, which is promising 40 hours of battery life in it’s rechargeable battery. 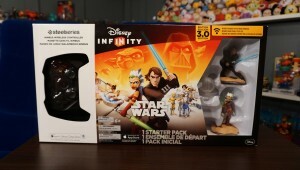 The package retails for $99 and is available for sale on the Apple website.